When the publisher contacted me regarding this book and I checked out the synopsis I was definitely intrigued. I've never read a book about a competitive climber before, or even seen climbing being mentioned in any other YA book I've read so far, so I was eager to dive into it. Thanks to a massive reading slump it took me way longer then it usually would, which is a shame, but I made my way through it and I can tell you that I was not disappointed by it. In this story we follow Cara's story that starts off in Ecuador during a climbing competition (which is described really, really well and with just the perfect amount of details) during which tragedy strikes Cara's family. Following Cara as she holds on to hope that maybe everything will be okay, and then having to accept that it won't and that her entire life is about to change, was heartbreaking and brilliantly written. Seeing her navigate a her new surroundings, making new friends and falling in love was amazing, especially because it was such a contrast to the way the book started off. What stuck out for me about this book was the way Kristin described the climbing aspect and Cara's emotional landscape, how it was changing and evolving along the way. You could really feel what she was feeling and understand why she felt that way and why she made certain choices. Cara is a fascinating character that I very much enjoyed reading about. I really enjoyed Kristin's writing style, the way she created likable and relatable characters that seemed realistic and three dimensional. The story definitely lived up to my hopes and to that really pretty cover. All in all, The Art of Holding On and Letting Go is a intriguing story that brings something new to the table, something we've not seen before, and it does it incredibly well. I can definitely recommend it if you're in the mood for a contemporary with lots of emotions and a looking into the life of a competitive climber. 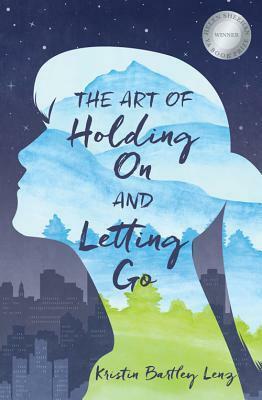 I give The Art of Holding On and Letting Go by Kristin Bartley Lenz 5 out of 5 stars. 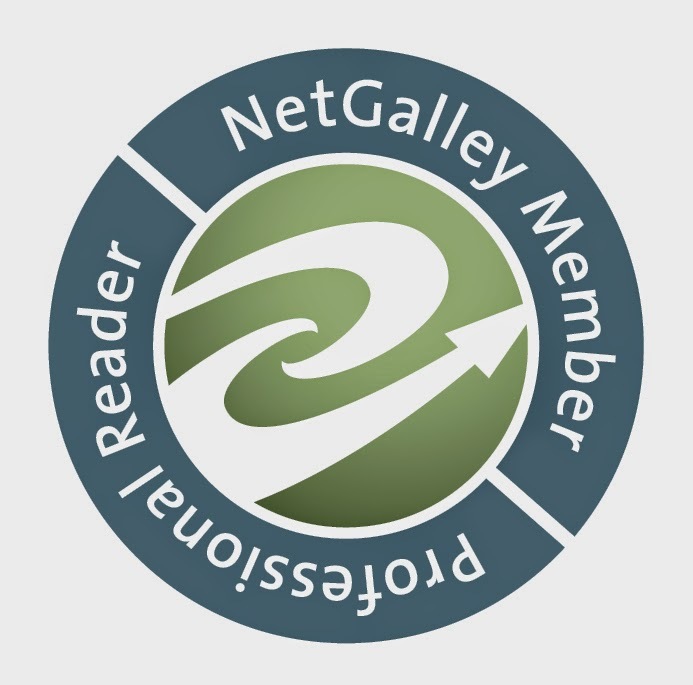 · Thurs., Sept. 1 – Kristin interviewed on Crazy Book Obsessions!